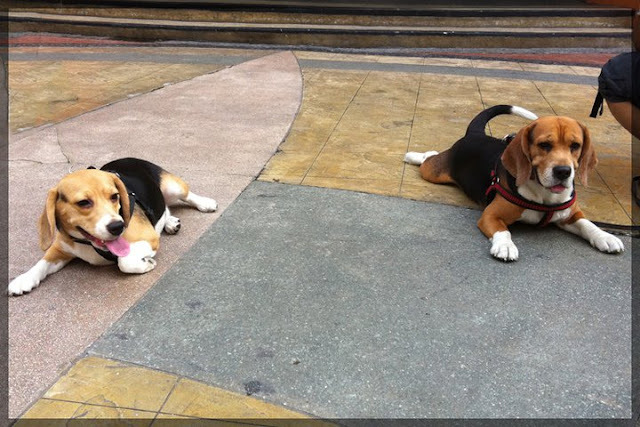 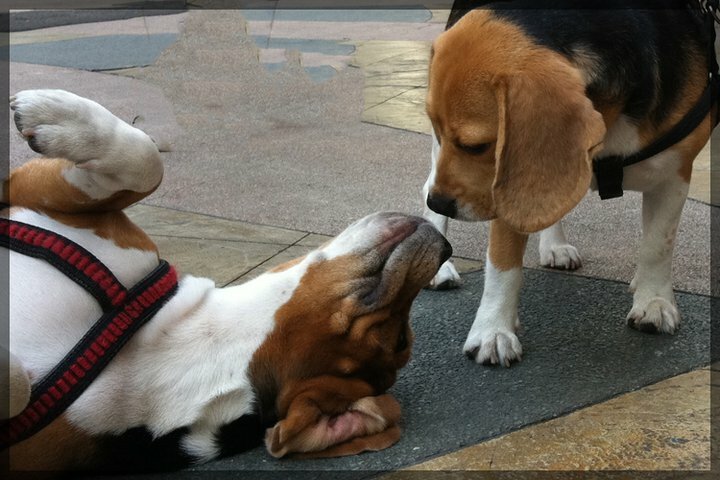 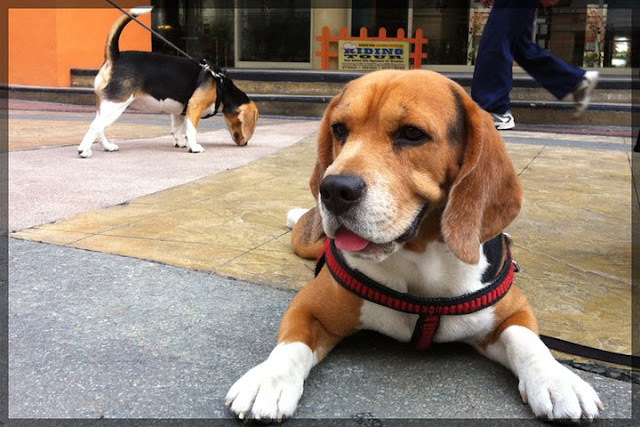 Our dog Lunay (the one with black harness) met one hot stud on her usual walk around Eastwood. 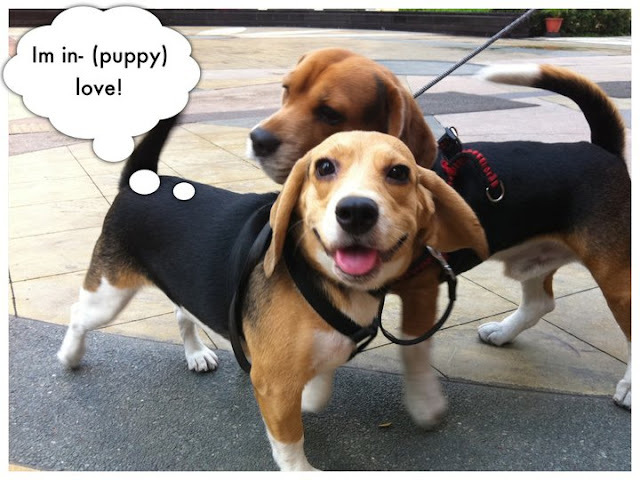 Meet celebrity dog Bahlo, our neighbor (well sorta, he lives a few buildings away) and Lunay's future baby daddy. - Photos by Jae.